This daytime acne treatment targets blemishes, in the gentlest of ways. 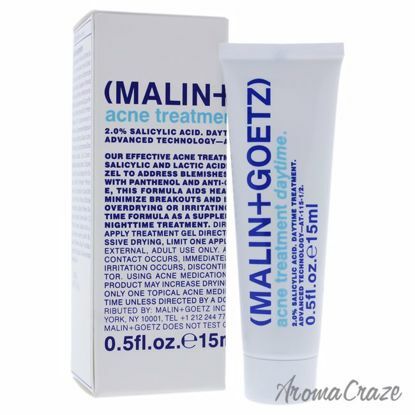 It is formulated with antimicrobial salicylic acid. 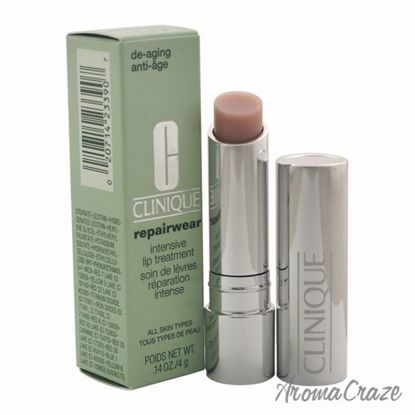 It effectively eliminates acne-causing dirt, oil and bacteria without drying skin. This eye gels is highly advanced cooling and refreshing translucent hydrogel patches accelerate the delivery of essential ingredients caffeine and hydrolyzed collagen. 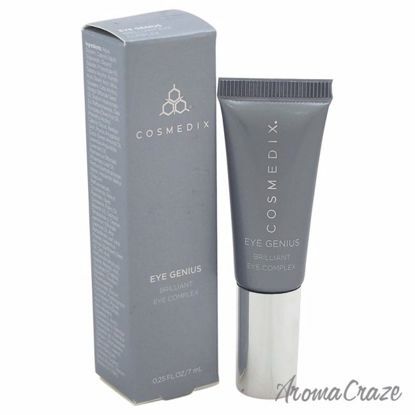 It leaves eyes appearing awakened, revived and revitalized. It has perfected the delicate but miraculous balance of oils and pitera to deliver ultimate hydration to dry skin. It contains fragrant lavender and carrot to provide a calming scent that soothes the senses.  The knee being the most common site. Collagen is a fundamental ingredient for joint tissue nourishing all aspects including the shock absorbing synovial fluid. 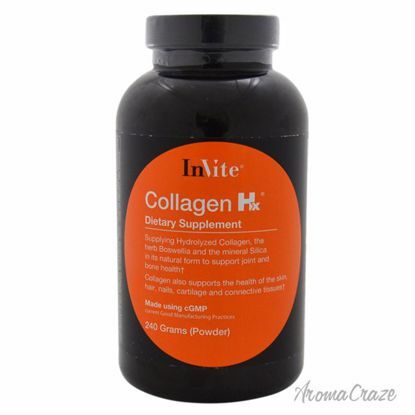 Collagen is the primary protein in connective tissue. 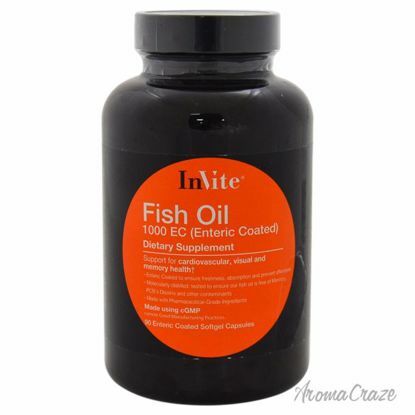 This fish oil is the best known source of omega-3 fatty acids, eicosapentaenoic acid (epa) and docosahexaenoic acid (dha). Omega-3s are considered essential fatty acids, as your body does not produce them. 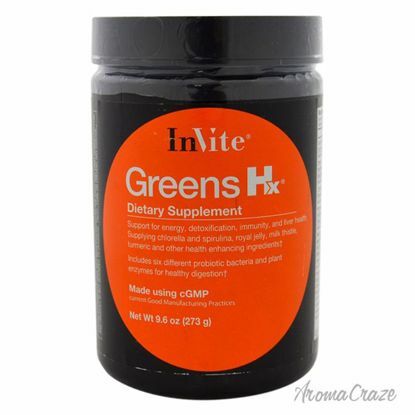 This greens hx is a food-based dietary supplement that comes in a convenient powder formula. It is formulated to provide you with the right nutrition that is required by your body to maintain a good level of energy. A smooth antiaging cream that addresses loss of firmness, discoloration from sun damage, uneven skin tone, and wrinkles. Fusion of vitamin c with a fatty acid derived from palm oil to create a fat-soluble, stable form of vitamin c.
The repair wear uplifting firming cream keeps a versatile ingredient mitostime, a botanical extract derived from brown algae. 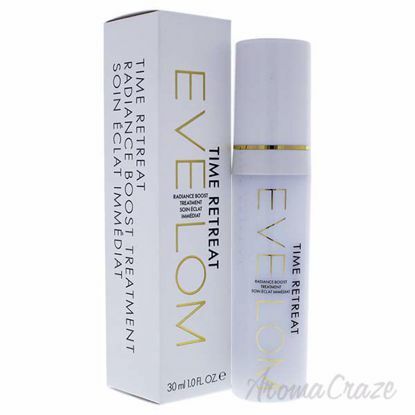 Provides essential vitality to cells to enhance volume of skin layer by layer.